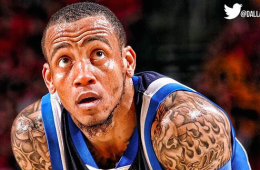 Monta Ellis and the Indiana Pacers have come to terms on a 4-year deal that will pay the 29-year old guard $44 million with a player option in the 4th year. 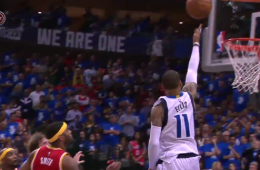 The Dallas Mavericks and Monta Ellis will live to fight another day behind his 31 points in Game 4 to avoid a sweep for the higher seeded Rockets. Facing the defending champions. 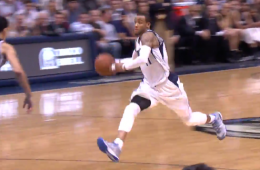 Monta Ellis put the Dallas Mavericks on his back, dropping 38 points to beat the Spurs. 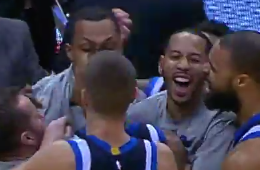 Monta Ellis continued his four game tear on the road, capping off his 23 point night by sinking the Milwaukee Bucks at the buzzer. 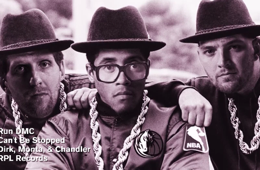 The Dallas Mavericks big three of Dirk Nowitzki, Monta Ellis and Chandler Parsons form the other Run DMC and drop a track called "Can't Be Stopped" on YO! Mavs Raps. 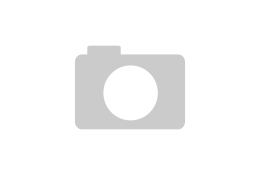 An improved teammate on a better team. 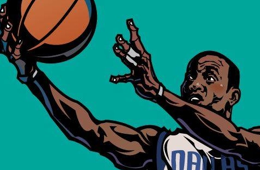 Artist Min-suk KIM illustrates the Mavericks Monta Ellis in action. 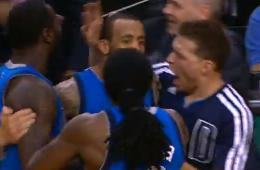 Yeah, Monta Ellis have it all. 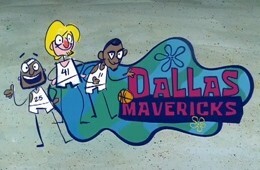 Who rules all of basketball in the Big D?